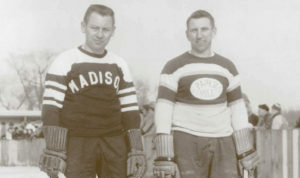 This section features a variety of articles on Wisconsin hockey history. Some were written a few years ago and that is noted. 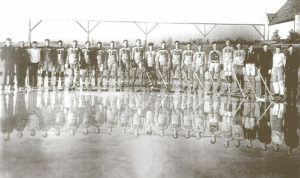 Click on the photos, article titles, or Read More to access each full article. I welcome additional articles. Please contact me if you have an article to add to this section. 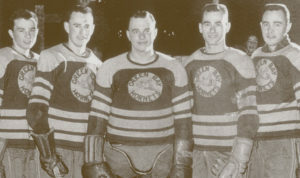 Written by Don Clark of Cumberland, this article which was in the December 1982 issue of Wisconsin’s Hockey Exchange, does a great job tracing all aspects of hockey development in the state. 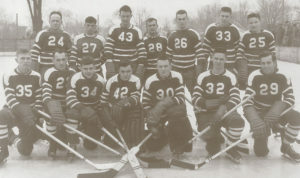 Bob Rompre of Beaver Dam and Pinney Dittman of Watertown were two of the premier hockey players in the state during the 1950s and 1960s. 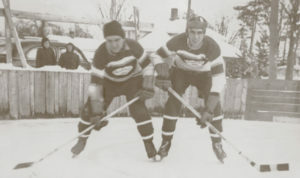 Their paths crossed on occasion as competitors and once or twice. 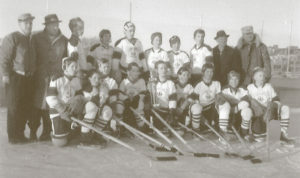 The history of the Superior hockey program was written by Mike Cowan in 1980 and was later reprinted by the Superior Evening Telegram. 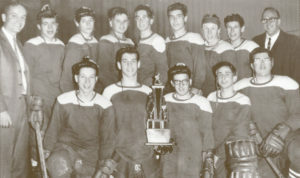 It currently appears on the Superior Amateur Hockey Association website. 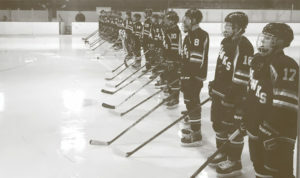 This article appeared in a December 1987 issue of Wisconsin’s Hockey Exchange. 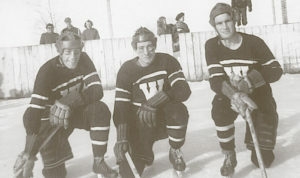 It discusses the beginnings of Mosinee hockey. 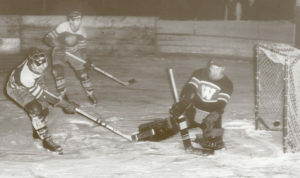 This article written by Randy Zarnke appeared in the The Wausau Vets and the Early Day of Wausau Hockey that was published in 2015. 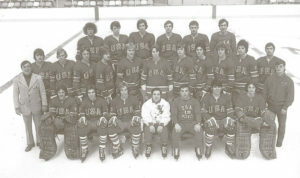 The first World Junior Championship was held in the Soviet Union in 1974. 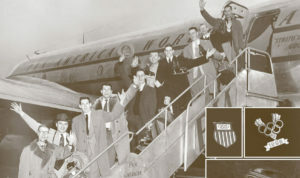 Team USA endured almost every hardship imaginable – and that was just on the trip there. 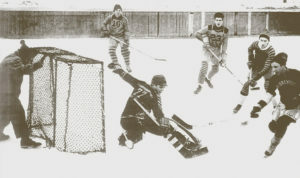 This article originally appeared in the November 1980 issue of Wisconsin’s Hockey Exchange. 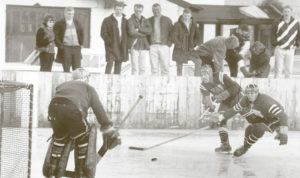 It discusses the beginnings of Eagle River hockey. 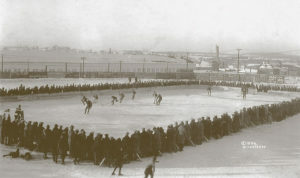 Hockey in Fond du Lac as an organized sport had its beginnings in the late 1920s. 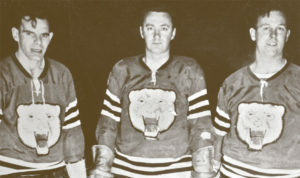 By 1934, Obie Hoffman began the Bears senior men’s team. 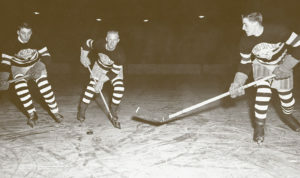 Bob grew up in Green Bay during the 1930s and 40s. 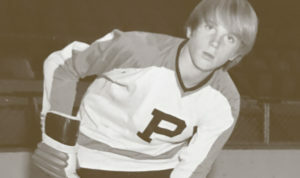 At age 6 or 7, his father took him to his first hockey game.